Welcome to 711 Amy Lane! Located on a beautiful private one way street. 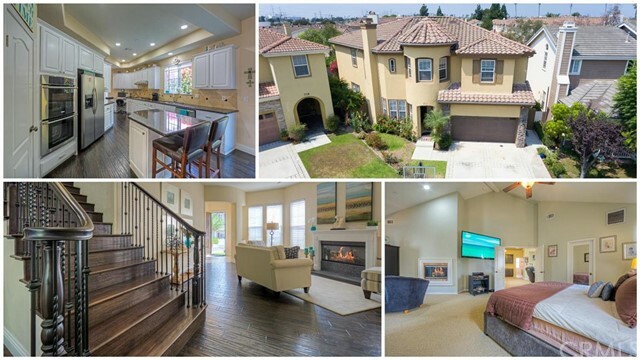 This luxurious home features 5 bedrooms, 4.5 baths with 3363 sq. ft. of living area and sits on a 5061 sq. ft. Lot. Downstairs has both a formal and family room with a fireplace, formal dining room, gourmet kitchen with granite counters and island. One bedroom downstairs with adjacent bath and guest bath. Upstairs has 4 bedrooms, a luxurious master bedroom suite with vaulted ceilings and fireplace, second family room or playroom and an individual laundry room.